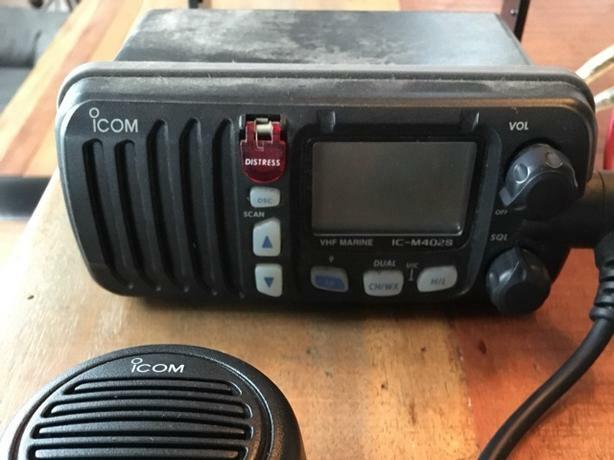 Used ICOM marine VHF radio for sale. Model is M402s and a page from the user manual is included here.. mounting bracket is included, but screws are missing. External antennae is not included. Was given this radio and no longer have a boat, so no need for a radio! Radio is sold as is.